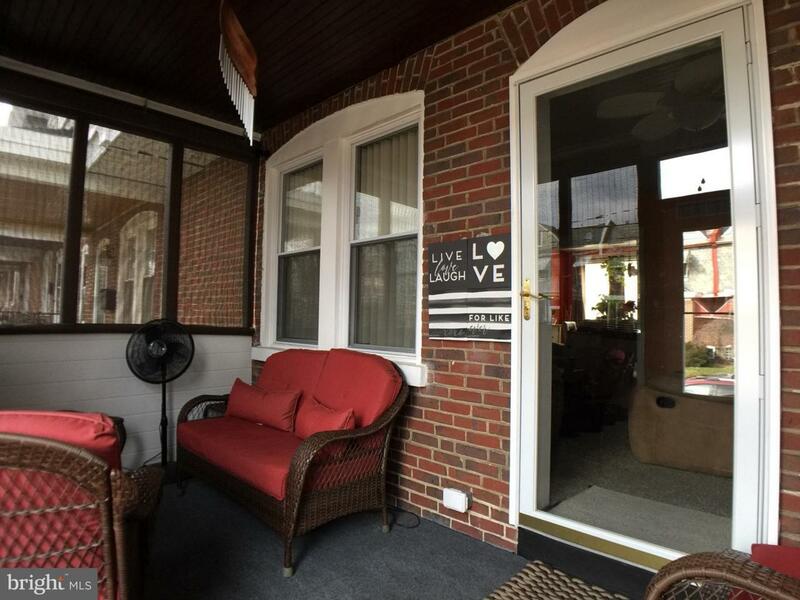 This lovely updated 3 bedroom townhome has 3 bedrooms, 1.5 baths, finished basement, enclosed front porch, deck, garage and off street parking! Located in the Ninth Ward area of Wilmington! Has gas heat & central Air! The remodeled kitchen has granite countertops, stainless steel appliances, recessed lights and ceramic tiled floor! Other features include fireplace in living room, formal dining room and a breakfast nook that's currently being used as an office! 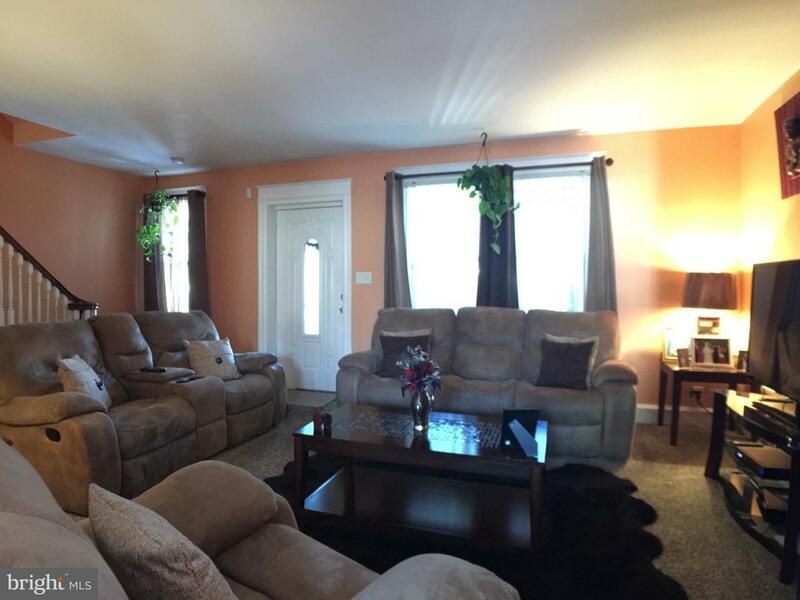 Three spacious bedrooms are on the second floor. 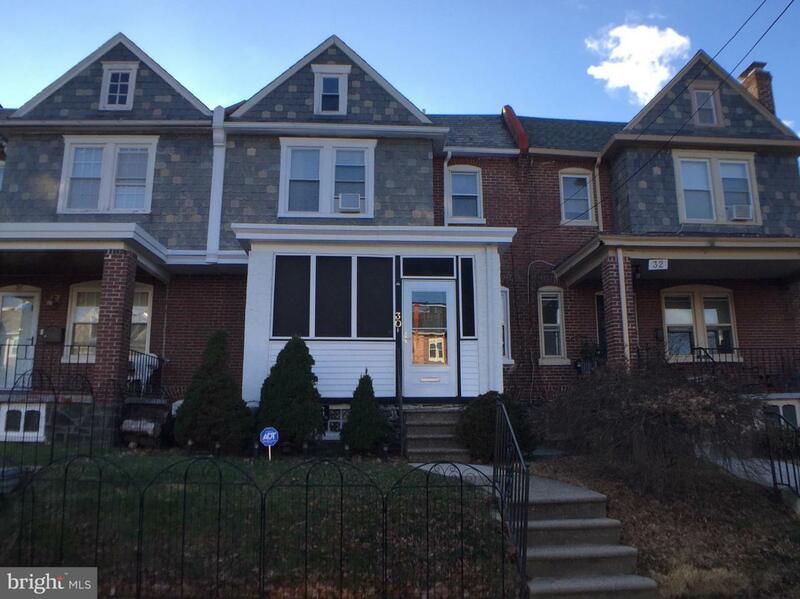 You'll enjoy the cozy finished walk- out basement with 1/2 bath! 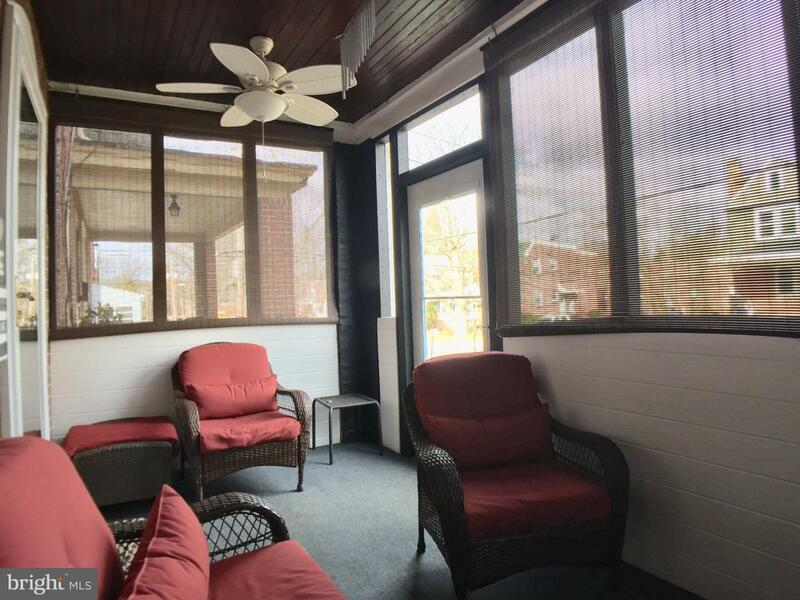 The screened in front porch offers a relaxing area to enjoy! Refinished hardwood floors under carpeting! Professionally painted! Brandywine School District! Move in condition! Great location! Make your appointment today! Inclusions Refrigerator Fireplace Equipment Shades And Blinds Wall Mounted Bracket For Tv. With Full Price Offer Seller To Leave Basement Furniture (Sofa Loveseat End Tables Lamp) And Treadmill.